With the average attention span clocking in at eight seconds, being able to communicate efficiently is a crucial skill in today's business world. 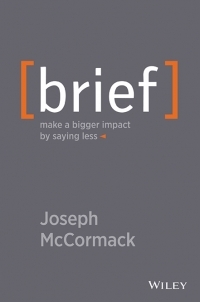 In this issue of The Pulse, we share tips from Joseph McCormack's new book, Brief: Make a Bigger Impact by Saying Less, that will help you learn how to get to the point quickly and concisely. Taking work home used to mean grabbing a file on the way out of the office. Today, it's commonplace for professionals to stay glued to their smartphones all night long, even checking their email during family meals or while laying in bed. 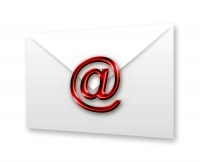 In this issue of The Pulse, we examine the impact that constant connection is having on today's workforce and how we can manage the information overload. If someone suggested you were vulnerable, would you be quick to protest? After all, many of us associate vulnerability with weakness. In this issue of The Pulse, we share an Inc.com video featuring research professor Brene Brown, who explains the benefits of vulnerability and why all great leaders should embrace the trait.